In an affidavit filed before the apex Court, the Centre admitted to the absence of any standard uniform procedure for regulation of Museums across India, but assured the Bench comprising of Justice J. Chelameswar and Justice P.C. Ghose that a computerized database is being built to bring in reforms in the sector. The Court was informed by the Ministry of Culture that Museum Reform Guidelines, consisting of 14 points, has been circulated to all Central Museums under the Ministry and the Archaeological Survey of India for effective execution. The Software has already been implemented in large museums under the Ministry and ASI and will soon be implemented in the remaining 42 museums of ASI in a phased manner. Further, physical verification of antiquities in the museums under the ministry has been completed in Victoria Memorial Hall at Kolkata while the process was going on in the Indian Museum, Kolkata and Salarjung Museum at Hyderabad. National Museum, New Delhi, has completed physical verification of 31,949 objects. 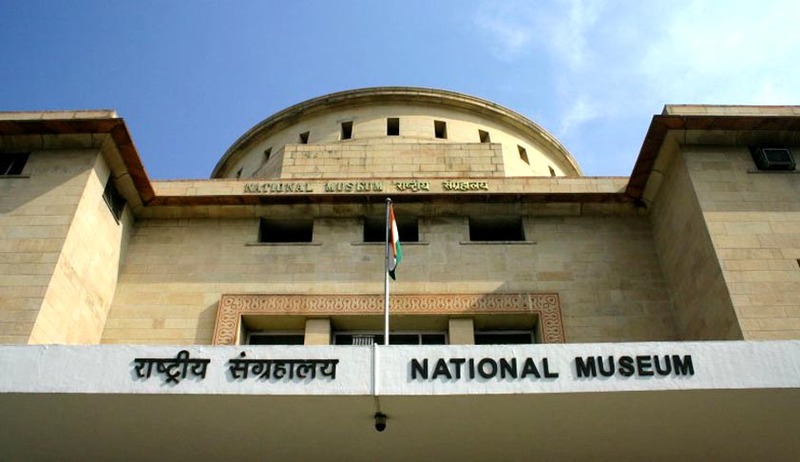 According to the affidavit, a Committee under the Chairmanship of Administrator of National Museum at New Delhi has been constituted for formulation of a comprehensive and uniform security policy for its museums and a conservation policy for restoration of artifacts was also being prepared. It said implementation of 'Jatan Collections Management Software' programme developed by the CDAC Pune would ensure that "the standard digital accession register is maintained in all the museums uniformly apart from having the physical acquisition registers." The Bench hence sought the status report of the investigation being conducted by the State Police under the direct supervision of Special IG, CID, within four weeks. The Affidavit also spoke about pilfering and smuggling of idols outside India. The Court was informed by the Ministry that two such idols have been recovered from Australia while two antiques, which were stolen and taken to the US, have been returned to the Consulate General in New York and ASI would bring these sculptures back soon. The Ministry said that the CISF was providing security to the National Museum, New Delhi and Salarjung Museum at Hyderabad. However, forces could not be deployed in the two Museums at Kolkata, in the absence of accommodation facility for them. The Affidavit was filed in response to a Habeas Corpus Petition filed by Mr. Krishan Mohan Upadhyay, relative of Dr. Mr. Sunil Kumar Upadhyay, the Preservation Officer at the Indian Museum Kolkata, who went missing. The Court had earlier in November, expressed its concern over the findings of the CAG that Indian artifacts have reached foreign auction houses like Sotheby's and Christie's. The petition had prayed to issue a Writ a Mandamus directing the Central Bureau of Investigation in to the missing of Dr. /Mr. Sunil Kumar Upadhyay and to take over the case bearing no. FIR 243 of 2014 lodged with Charu Market Police Station Kolkata from West Bengal Police. Hence, the Court had, in November, designated Ms. Damyanti Sen, Deputy Inspector General of Police (CID), to be the Superintending Officer under Section 36 of the Code of Criminal Procedure.